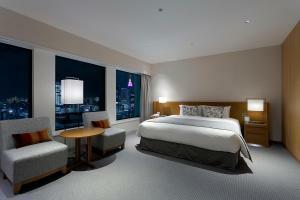 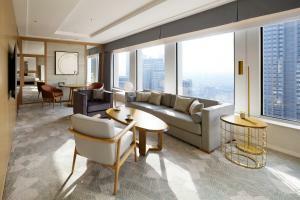 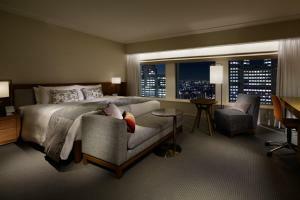 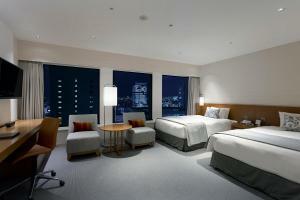 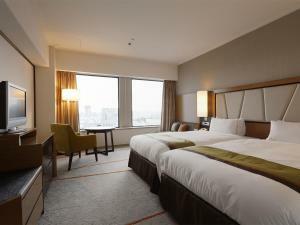 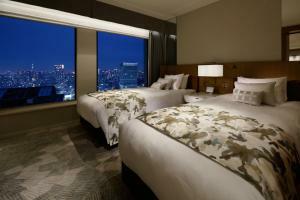 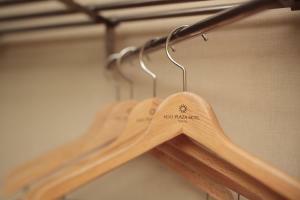 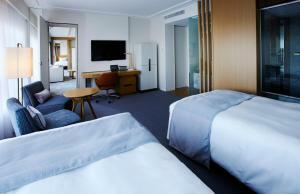 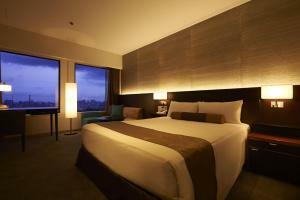 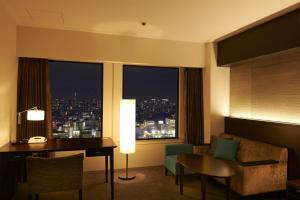 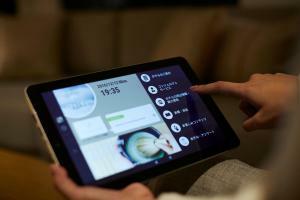 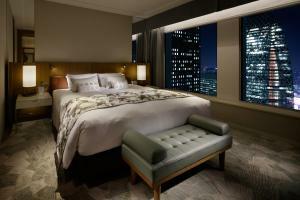 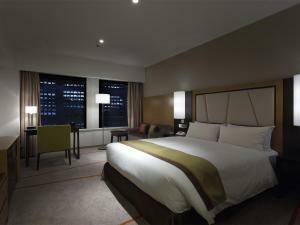 The comfortable rooms at Tokyo Hotel Keio Plaza offer panoramic views of the Shinjuku skyline. 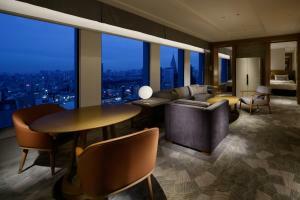 There are a flat-screen TV with satellite channels, minibar and electric kettle. 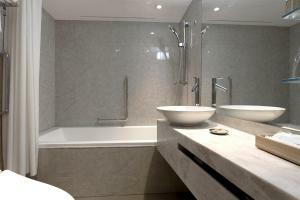 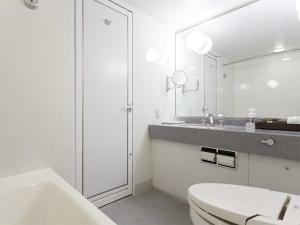 An en suite bathroom comes with a bath, free toiletries and hairdryer. 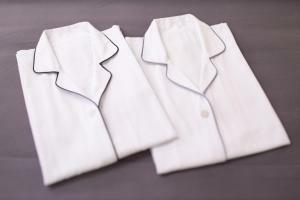 Japanese-style yukata robes and slippers are provided for all guests. 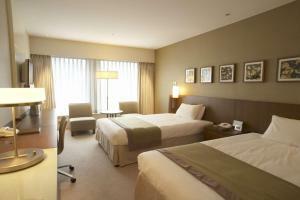 Guests can work up a sweat in the fitness centre free of charge or take a cool swim in the outdoor pool at a fee. 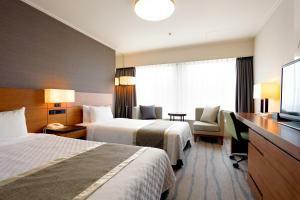 The hotel also features a karaoke room, convenience store and business centre. 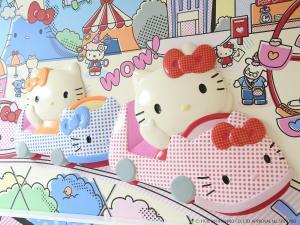 A free shuttle to Tokyo Disney Resort is provided. 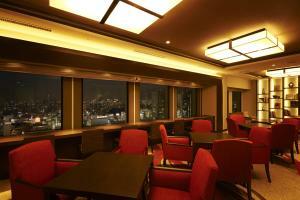 The wide range of cuisines offered at Keio Plaza Hotel includes Japanese, French, Italian, Chinese and Korean. 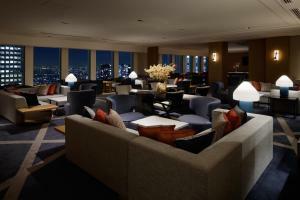 Sky Lounge Aurora boasts stunning city views from the 45th floor, while Amanogawa Sake Bar pours premium sake. 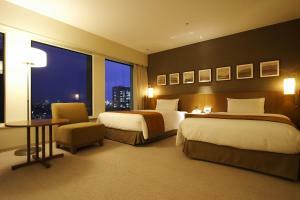 The property requires either a copy of your credit card or a deposit payment, at check-in. 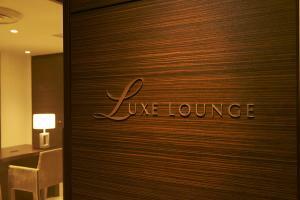 Please note, currency exchange is available. 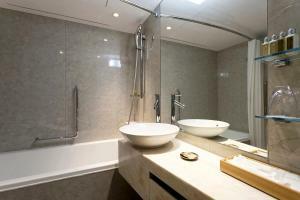 Please contact the property in advance for more details. 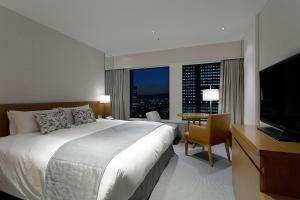 An accommodation tax per person per night is not included in the price and needs to be paid at the property. 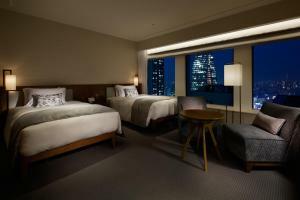 For guests staying in Osaka, this tax will only apply to stays which begin on and after 1 January 2017. 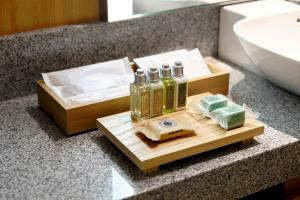 Guests with tattoos may not be permitted to use the property’s public bathing areas or other facilities where the tattoos might be visible to other guests. 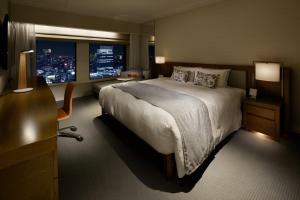 Rate: ¥ 31468.60 ... ¥ 107323.00; select dates below to get current rates. 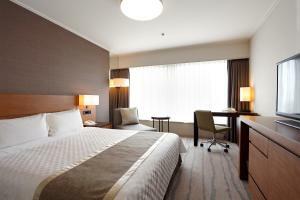 Renovated in July 2014, this air-conditioned room features a tasteful interior in quiet shades of beige. 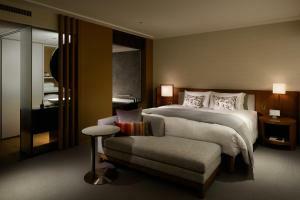 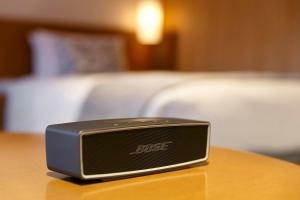 It comes with a flat-screen TV, a seating area and 2 single beds. 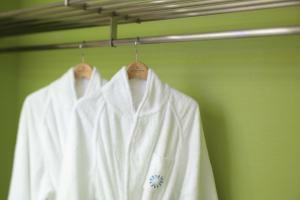 Yukata robes are provided for all guests. 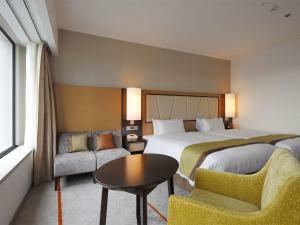 A sofa bed will be prepared if the booking is made for 3 people. 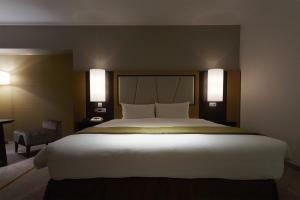 Rate: ¥ 26254.00 ... ¥ 161341.00; select dates below to get current rates. 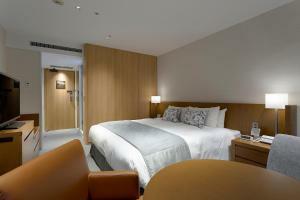 This air-conditioned room features a tasteful interior in quiet shades of beige. 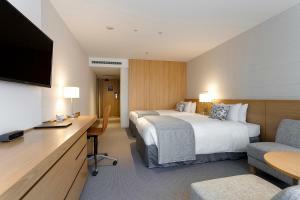 It comes with a flat-screen TV, a seating area and 2 single beds. 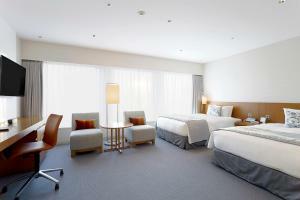 A sofa bed will be prepared if the booking is made for 3 people. 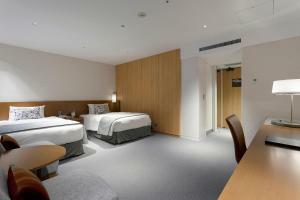 This air-conditioned room features a tasteful interior in quiet shades of beige. 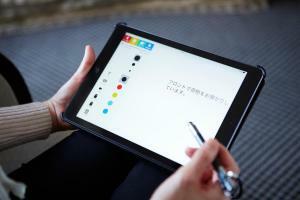 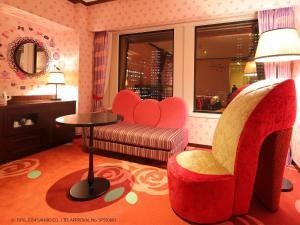 It comes with a flat-screen TV, a seating area. 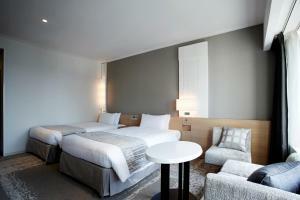 A minibar and and electric kettle are offered. 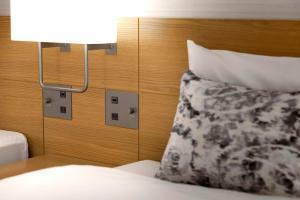 This double room features a minibar, DVD player and electric kettle. 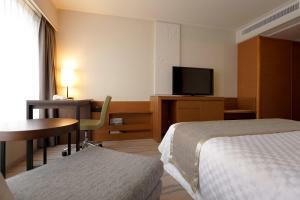 You will find a flat-screen TV with satellite channels. 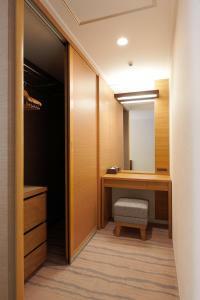 Yukata robes and slippers are provided for all guests. 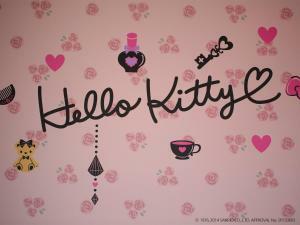 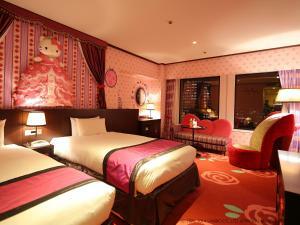 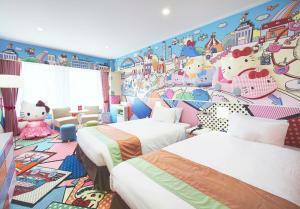 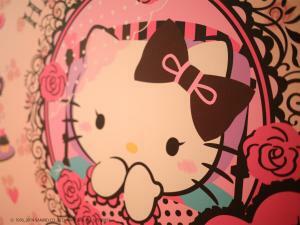 Featuring special decoration with Japanese character Hello Kitty, this air-conditioned room is equipped with a flat-screen TV. 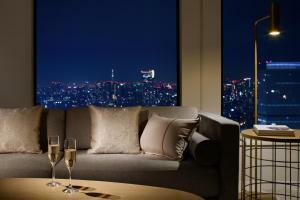 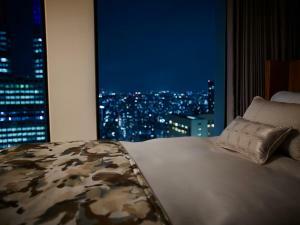 Panoramic views of the Shinjuku skyline can be enjoyed from the rooms. 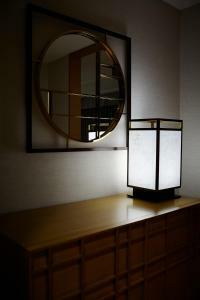 Yukata robes and slippers are provided for all guests. 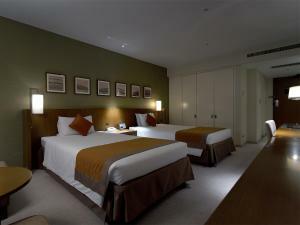 This air-conditioned double room includes an electric kettle and flat-screen TV with satellite channels. 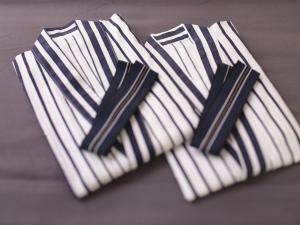 Yukata robes are provided for all guests. 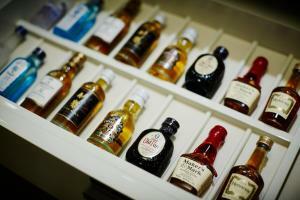 You will find a minibar. 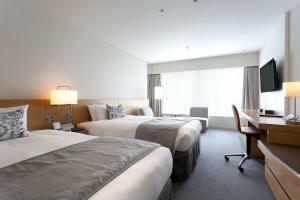 Rate: ¥ 30318.50 ... ¥ 108274.00; select dates below to get current rates. 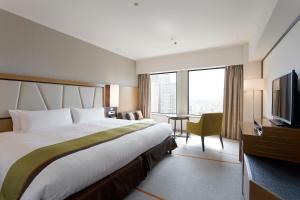 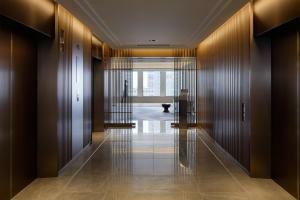 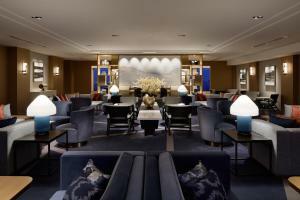 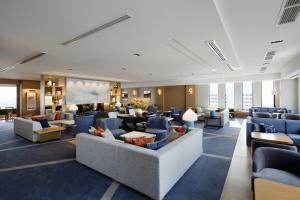 Located on the upper floors, this room boasts city views and offers access to the executive lounge. 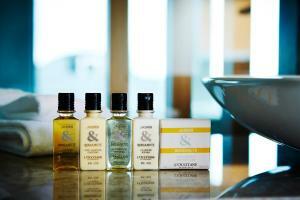 Features elegant decor and L'Occitane bath amenities. 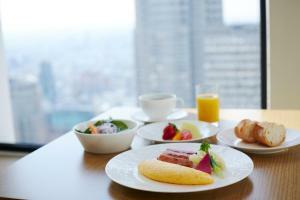 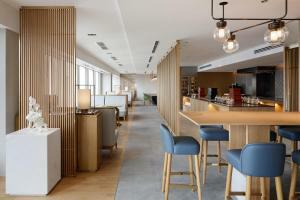 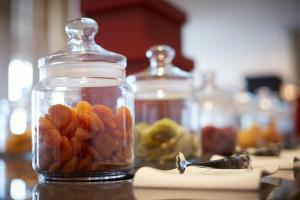 Rate includes a buffet-style breakfast served at the club lounge. 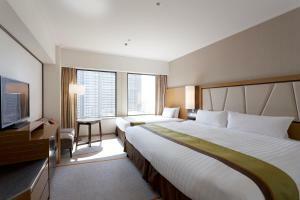 Rate: ¥ 51963.20 ... ¥ 107367.00; select dates below to get current rates. 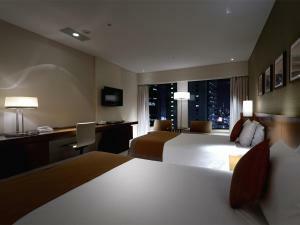 Rate: ¥ 52212.70 ... ¥ 107323.00; select dates below to get current rates. 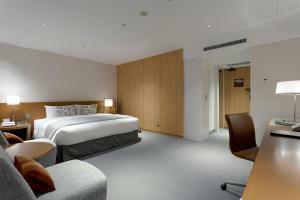 This twin room has a electric kettle, minibar and air conditioning. 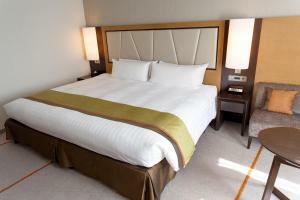 An extra bed will be prepared for a 3rd guest, only when the booking is made for 3 people. 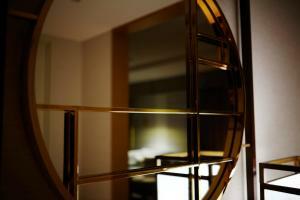 Please indicate the correct number of guests at time of booking. 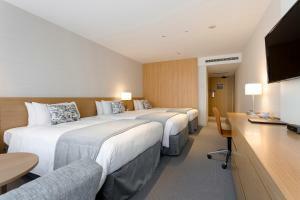 This double room features a electric kettle, air conditioning and minibar. 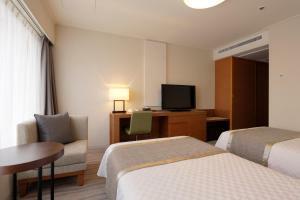 This twin room has a minibar, air conditioning and electric kettle. 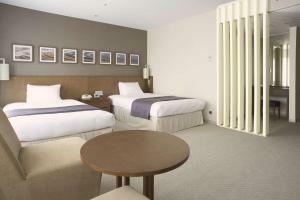 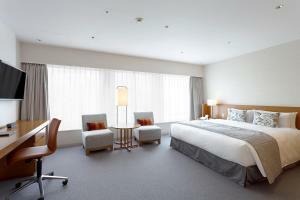 This triple room features air conditioning, minibar and electric kettle.